For over 20 years, our transmission shop in Houston has been helping people get their cars back on the road after transmission problems. 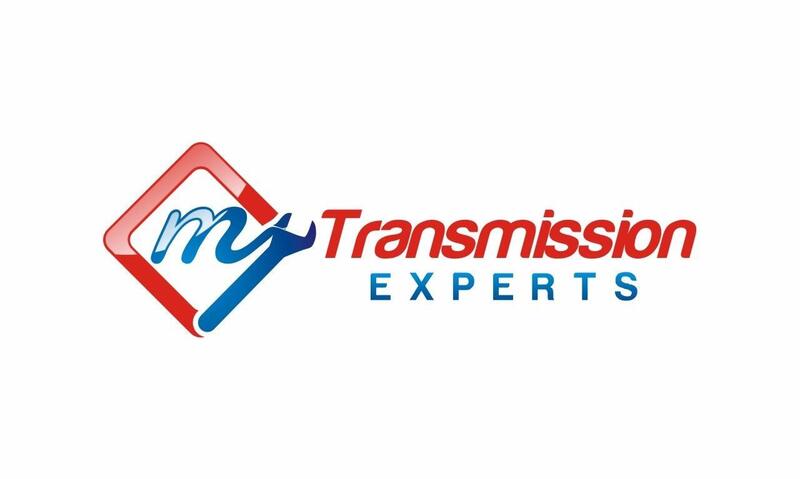 Our team of certified mechanics have years of experience repairing, replacing, and servicing transmissions. Whether you have an automatic, CVT, or manual transmission, we have the tools and expertise to quickly diagnose the problem and repair it quickly the first time. 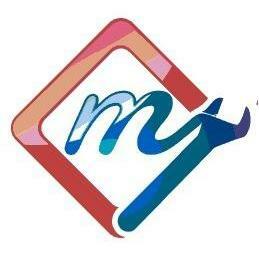 We service, cars, trucks, and SUVs, both import and domestic. 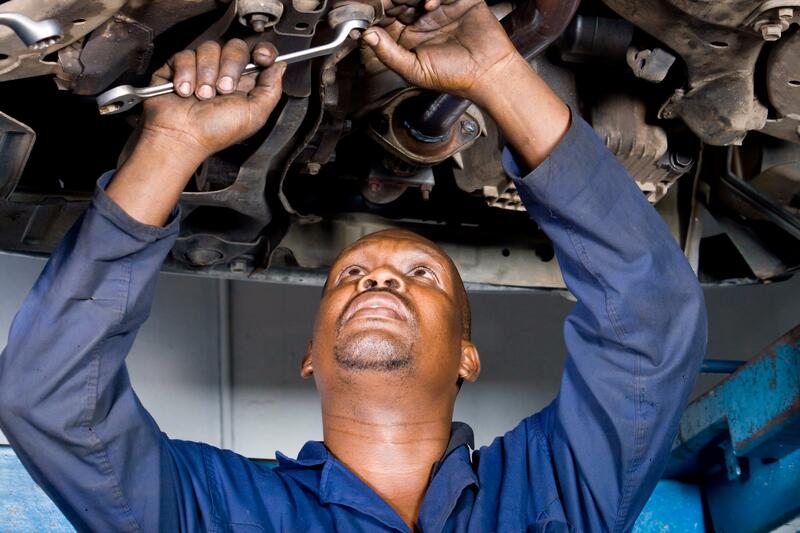 Services include automatic transmission repair, manual transmission repair, transmission service and fluid change, differential repair and replacement, clutch repair and replacement, differential repair/replacement, transfer case and drive shaft repair/replacement. Call us today to schedule a free service or repair estimate. 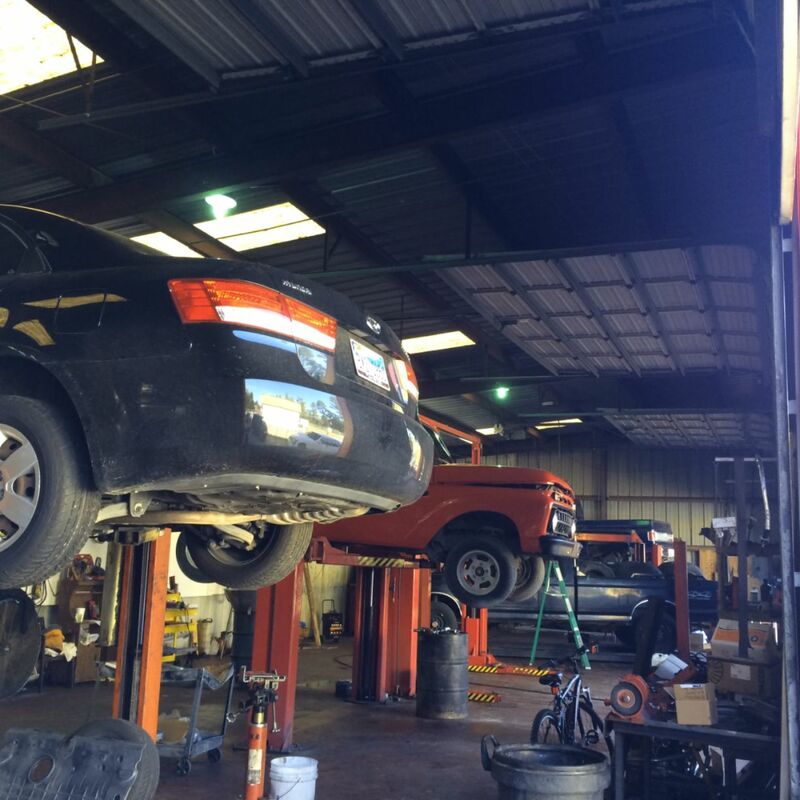 If you're broken down on the road and need a tow to our transmission shop, give us a call and we can help you out.